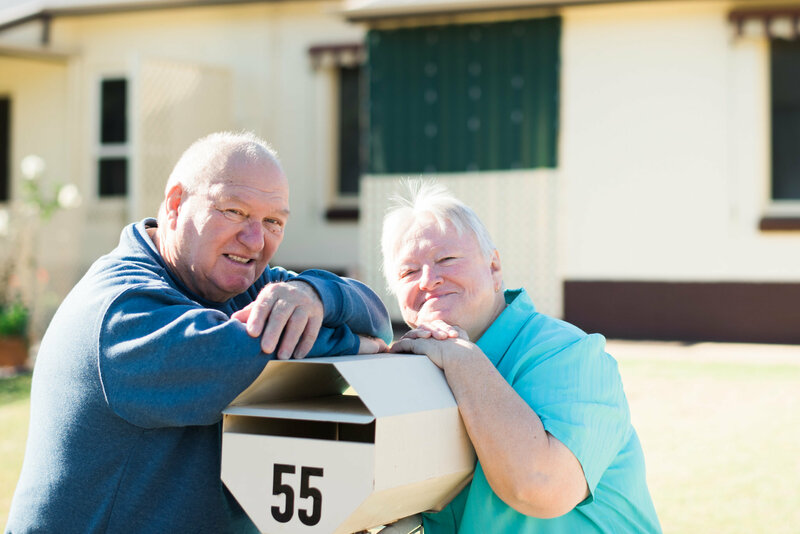 In October 2015, as part of the State Government’s Better Places Stronger Communities (BPSC) initiative, AnglicareSA began the management of 479 dwellings in Elizabeth Grove/Elizabeth Vale. The Elizabeth Grove/Elizabeth Vale management transfer is based on the principles of property, people and place. This means working as partners alongside our tenants and seeking to provide quality housing and housing pathways within vibrant and safe communities. Since the Elizabeth Grove/Elizabeth Vale management transfer, AnglicareSA Housing’s dedicated team have been amongst the local community delivering the shared vision of a vibrant and engaged community. Click here to read more about recent tenant events and initiatives in Elizabeth Grove/Elizabeth Vale.